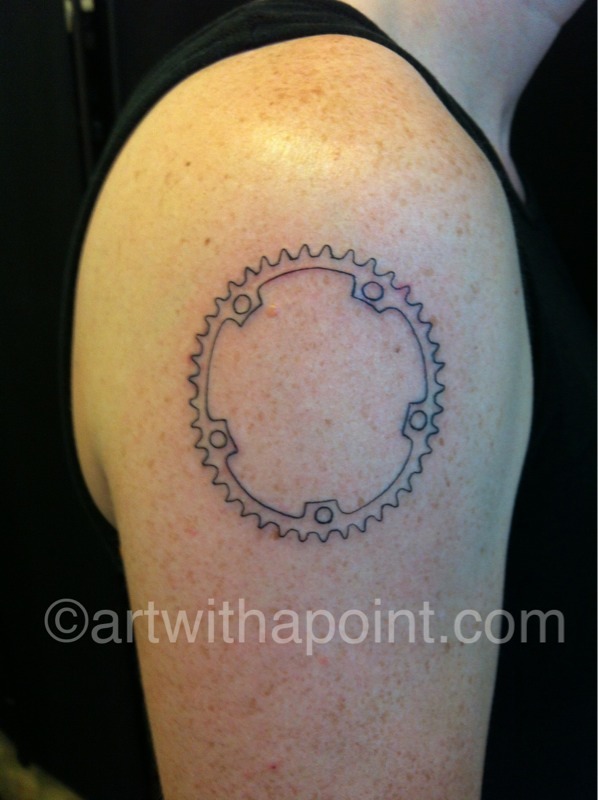 Line work… Nice and simple. Love. That. Congratulations on your first tattoo, Cindy!